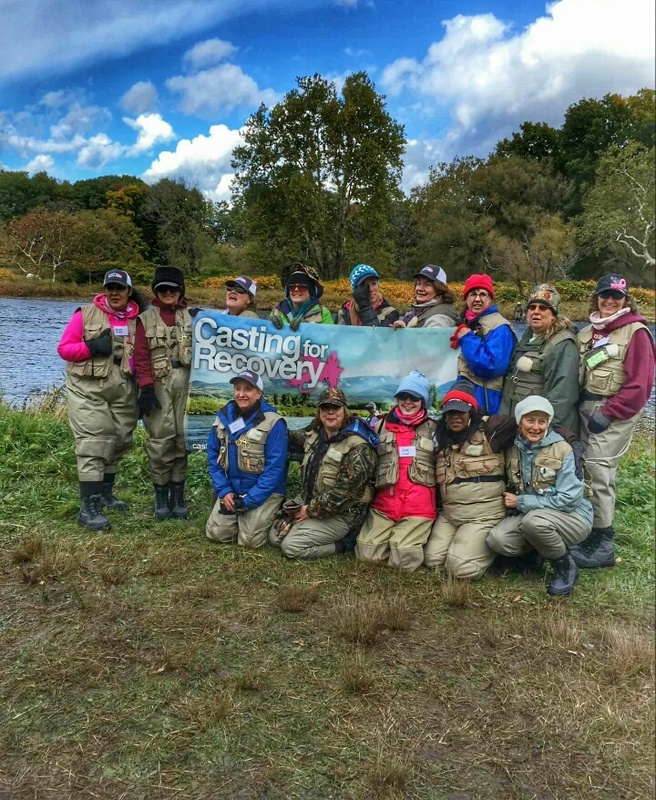 It was honor to help out at the Casting for Recovery event yesterday at the Douglaston Salmon Run. These 14 ladies Rocked! If you get a chance to volunteer at one of these events I highly recommend you do.